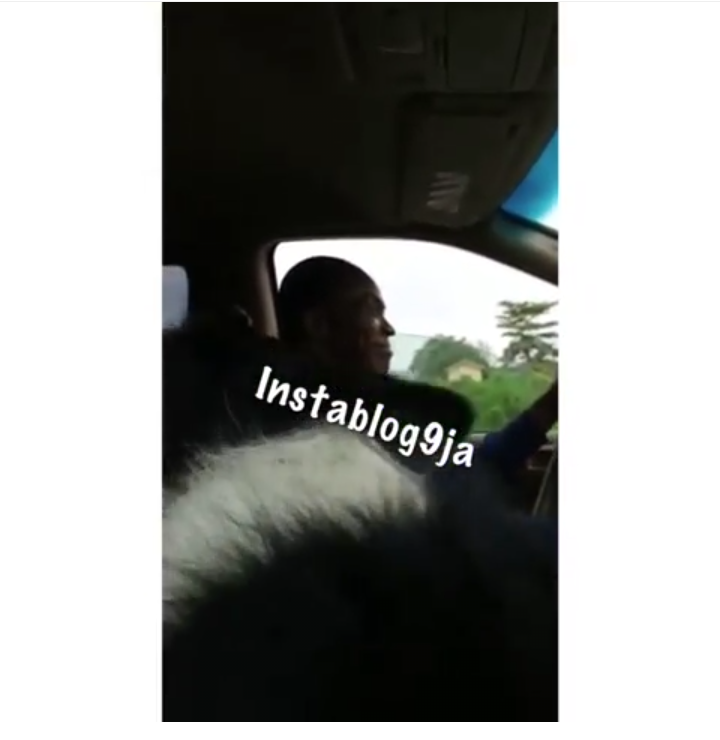 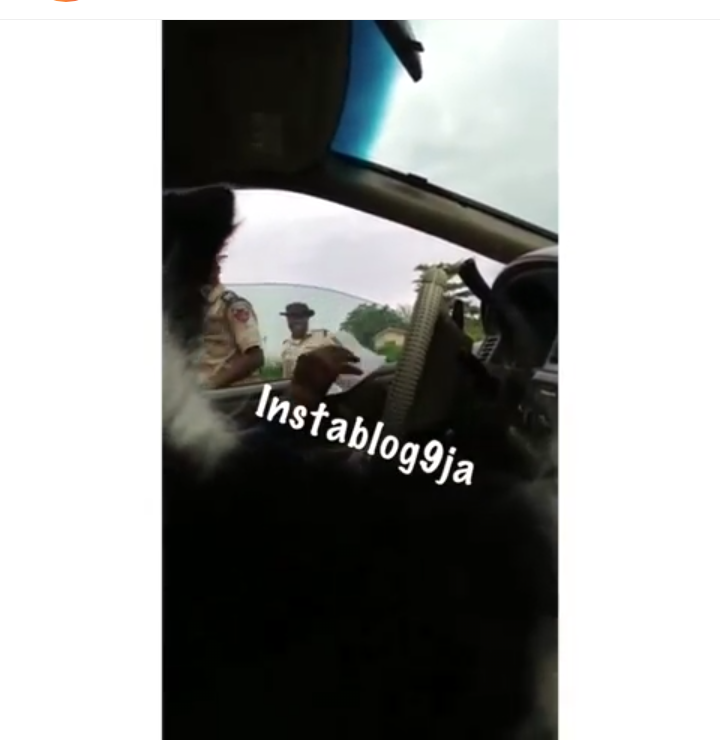 The scary moment a dog made some FRSC officials free his boss in Edo State. 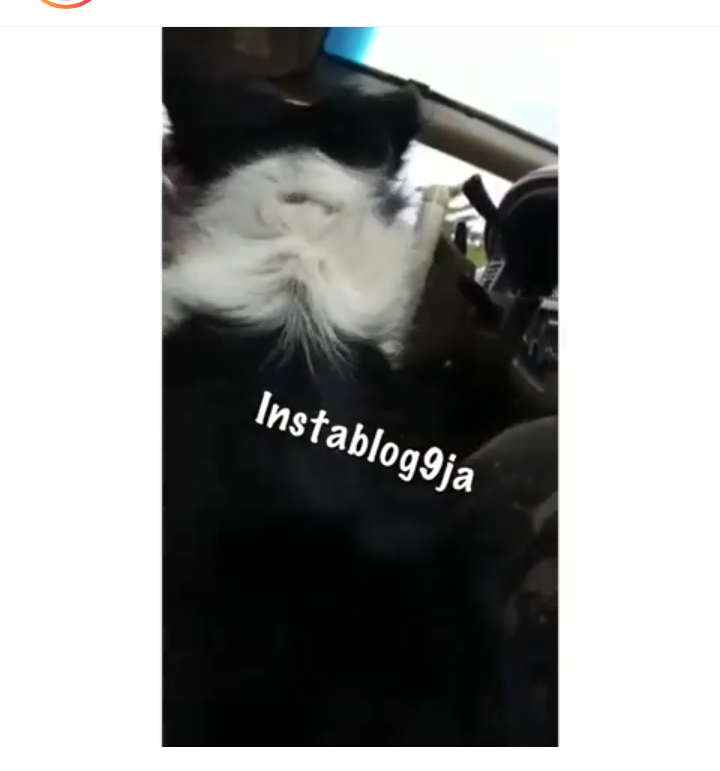 The way the dog was shouting scares them away and prompt the FRSC officials to as the man to just go. 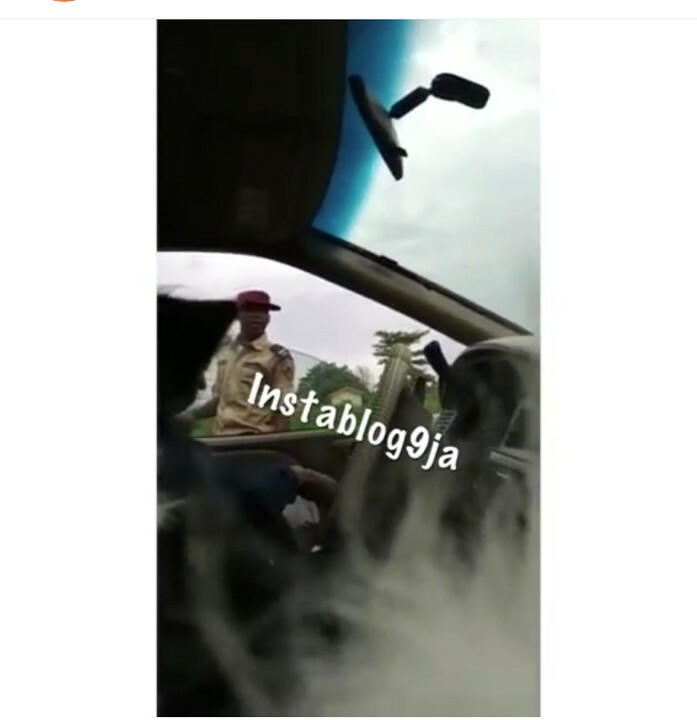 This is really scary, don’t know officers fear like this.